4DAYS LEFT - LETS AIM FOR THE 1000EUROS! The goal is to work hand in hand and help as many people attend the Subud World Congress 2018. During the meetings of the World Congress Organising Team (WCOT) and World Subud Council (WSC), we saw a strong harmony and collaboration between members of all ages and walks of life. The idea for the World Congress to focus on unity, feels like a beautiful step forward. A step worth supporting! This is why we felt inspired to initiate a crowdfund supporting our brothers and sisters to attend this wonderful event. So if you believe in the Subud Organization, please support in anyway you can! 35% for International Youth Travel Fund: Helping individuals between the ages of 16 to 35 years old. 30% for Assistance Funds: Helping individuals of any age cover their Congress fees. 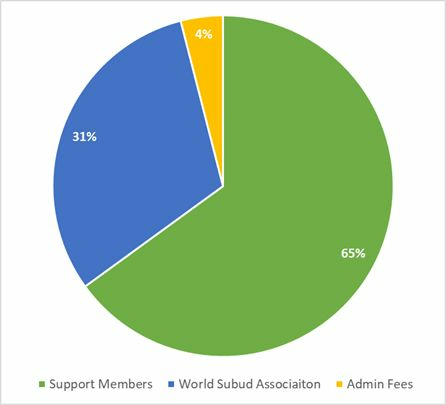 The World Subud Association (WSA) has many yearly costs to cover if it wants to keep our organisation moving towards an international harmonious path. We want to remind you that Subud works solely on donations, and we really hope this crowdfunding campaign will inspire you to support the international brotherhood. You can choose to make your contributions anonymous when donating. For any donation above 500€, please contatct us first. 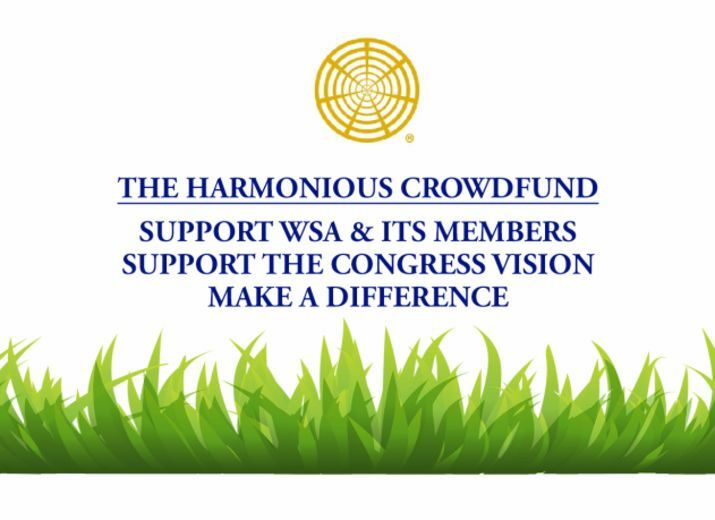 You can choose to earmark your donation to a specific branch of WSA. To do so, please send us a private comment when donating. Otherwise, please trust that the WSA will send the donations where it's needed (as listed above). Thanks for your support and we look forward to seeing you at the Subud World Congress. Well done. May this be the beginning of collecting all the support needed and more..
Great work Guillaume and co. Thank you for this initiative! Thanks a lot, Guillaume! Would it be possible to also have an English Version?